Happy Monday! Now that Halloween is behind us, its time to create those Autumn theme and Christmas cards. I am full gear. I actually started pulling possible supplies that I will use this holiday season to create projects. Today, I am sharing a card I made using the Autumn Leaves stamp set from Jaded Blossom. I used an Autumn collection of card stock from Recollections and some Desert Sand ink from Close To My Heart to create the leaves. The sentiment is from Cardz TV Stamps "Thankful for You". 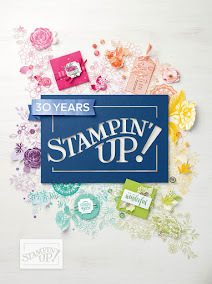 I created the background using the Stampin Up "Gorgeous Grunge" stamp set. Oh I love the colors of this card! Great job with the background too! Thanks for joining us over at Jaded Blossom! I love it! clean and simple, yet beautiful! 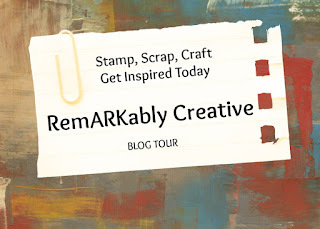 Thanks for sharing it with us at Scrappy Hands! This is beautiful! LOVE the splattered background with those fab leaves! Thanks for playing along at Jaded Blossom! Love the colors and the simple design. Great card! I love the leaves!! Thanks for joining the Jaded Blossom Challenge! So very effective with the layered leaves! Fabulous! Thanks for joining us at Sentimental Sundays... hope to see you at our next challenge..
so vere pretty. TFS with us at the Nov challenge for Jaded Blossom. Good luck with all your Challenges. Thanks for sharing over at Jaded Blossom. Beautiful Card! I love the background! Thanks for joining Jaded Blossom Anything Thanksgiving Challenge! Love your Card!! Thanks for joining the Jaded Blossom Monthly Challenge. very nice card, love the background with the leaves ! Thanks so much for joining Jaded Blossom's monthly challenge!